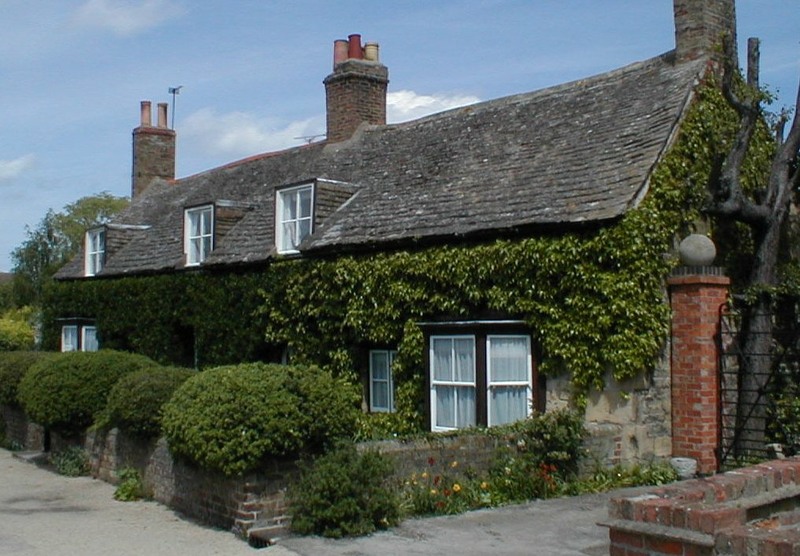 Whether you're a Stilton resident, thinking of becoming one, visiting, or just interested to learn more about this famous English village, you'll find everything you'll need to know here. A great place to make your home! With its friendly village atmosphere, affordable homes, ideal location and excellent facilities, including a highly rated primary school, shops, pubs and a brand new sports pavilion, it's no wonder that Stilton is popular with people from all walks of life. Come and join us! Stilton has excellent facilities for all types of sports, recreation and cultural activities. Check out our fantastic Stilton Pavilion! 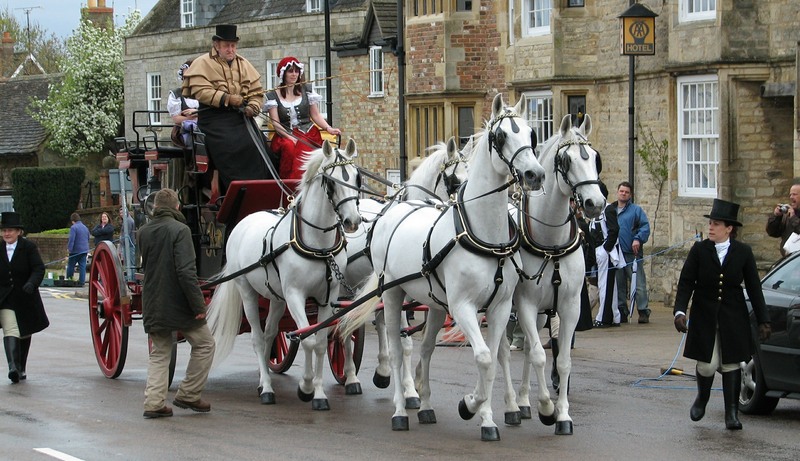 Stilton is an ancient settlement with a rich and colourful history from before Roman times. 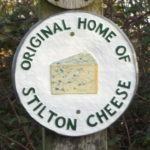 Go to the Stilton's History page. 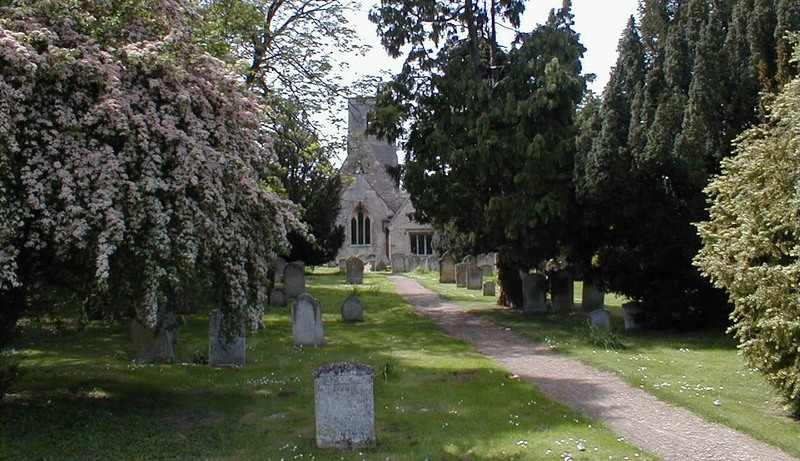 There's always loads of events and activities for all ages and a wide variety of interests. Check out the Events and Organisations pages. SCAN is our FREE monthly community newsletter. 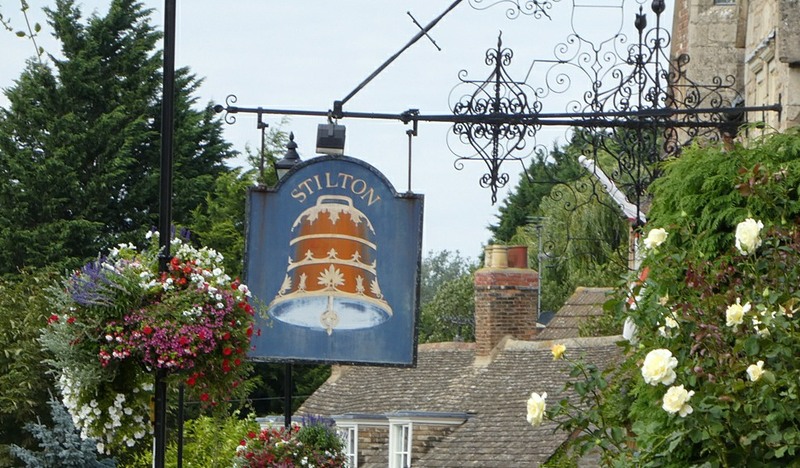 It goes to every household in the Stilton area and is always packed with news, notices, events and adverts. You can find the most recent issues on the SCAN page.